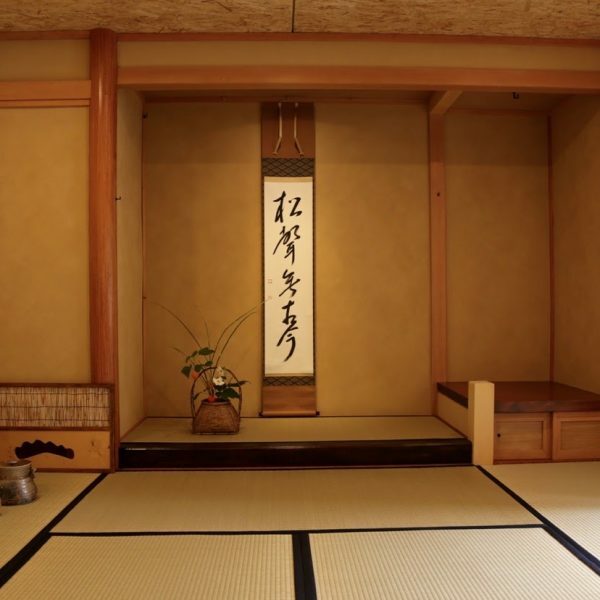 Maiko began her formal study of Omotesenke tea in 1993 with two years of intensive study in Japan and continued studies in San Francisco upon her return. She is a member of the Northern California Region branch of the Omotesenke Domonkai and currently attends a semi-annual master class supplemented by two-week training sessions twice per year in Tokyo, Japan. Maiko has lectured and presented on the Way of Tea and related Japanese cultural and fine arts at museums, schools, and cultural institutions, and actively participate as a volunteer with local Omotesenke groups to advance the understanding and appreciation of the Way of Tea among the general public, including primary and secondary school students.